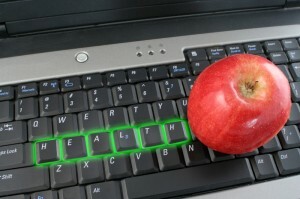 How to boost employee health, productivity and lower costs. I can think of no more important factor that impacts workplace energy, productivity, creativity, stress and health than simply eating good food. Yet many organizations don’t have much of a corporate wellness program and those that do often have minimal focus on nutrition initiatives and fail to walk-the-talk with healthy workplace food choices. When employee health and nutrition is not maximized, employers have higher health benefit costs and experience more employee absenteeism (sick days, burn out and stress leaves), safety concerns, lost productivity and turnover. Studies repeatedly show that healthier, less stressed out employees are happier, more creative and ultimately more productive. Organizations with employees that have costly and unfavorable results from biometric screening and HRA (health risk assessment) such as obesity, diabetes, high cholesterol, high blood pressure and depression. Those that have high stress, fast-paced work and family demands and where taking time to shop, cook and prepare healthy food can be a challenge. Shift workers since research shows they have a higher risk of sleep loss, obesity, cardiovascular disease, diabetes, digestive issues, depression, stress, relationship issues, fatigue, poor concentration and reduced productivity. Field workers that travel regularly for their work and eat out in camps, restaurants, fast food outlets and convenience stores in remote locations. Corporate travellers that often eat in airports, restaurants and at client. Travelling and eating out takes a toll on personal health, energy, stress management and sleep. Sales teams, front line workers, customer service workers, IT and designers that need enhanced confidence, resiliency and creativity for their work. While you might focus wellness initiatives on those with health issues, don’t forget about healthy employees. You want to keep them healthy and top-notch initiatives go a long way to help with retention of your best people. One of the single most effective ways to shift wellness culture in your organization (rather than simply having wellness experts teach) is by leveraging healthy leaders in your organization to inspire others, share their stories, and promote initiatives. This is because shared values, feelings and beliefs are far more important than competence or expertise when it comes to shifting change. Fresh Idea: Offer “corporate nutrition challenges” with your health leaders that might include cook offs or contests with prizes (for the best healthy smoothie, soup or twenty minute meal). 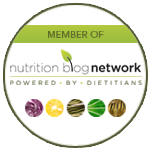 Organize a monthly Nutrition Club facilitated by a Registered Dietitian but that involves plenty of group collaboration and sharing of best practices. Approximately sixty percent of Canadians are overweight or obese, which can increase the risk of heart disease, diabetes and other health concerns. Carrying extra weight can also influence employee productivity, confidence and self-esteem. While it is clear that physical activity improves cardiovascular health, stress management and energy, research supports it may actually do little to help with weight loss. A 2011 article published in the American Journal of Medicine reviewed 14 trials and 1,847 patients, and found that moderately intense exercise programs of six months only resulted in a 1.6-kilogram weight loss and 2.12-centimetre decrease in waist circumference. Similar programs of a year didn’t offer much difference (1.7-kg and 1.95cm decrease). Ironically many wellness programs focus little on nutrition and instead offer fitness classes and gym memberships when weight loss research shows nutrition trumps exercise. Since you can’t burn off a bad diet, employers need to offer more nutrition support if they truly want to support weight loss efforts. Fresh Idea: Provide onsite nutrition counselling for your employees by hiring a Registered Dietitian by the day or by utilizing your company benefit program. Work with a Dietitian to review your offsite camp menus and to develop healthy catering options using your local vendors. The most common and costly medical concerns for employers to focus specifically on include diabetes, high cholesterol, high blood pressure, cancer, depression and anxiety. Employers looking to get the best return on investment for their nutrition and wellness program will offer screening, prevention and treatment initiatives for all of these areas. 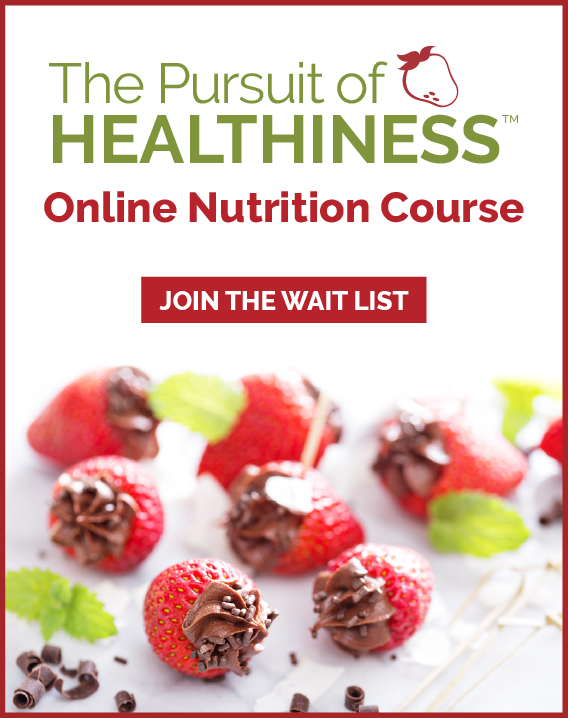 Support nutrition programming and onsite food offerings that positively influence cardiovascular health, cancer prevention, emotional eating and stress management. Involve both employees and ideally their spouses who may be the nutrition gatekeeper and influencer of health in the home. Fresh Idea: Remove vending machines from your facility since even the so-called “healthy” vending machine options are not ideal. Stop offering free pop in your workplace fridges and at meetings and divert the funds to a free healthy snack or breakfast program available daily or weekly depending on your budget. 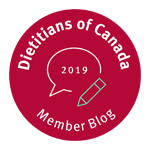 Be sure your employer health benefit program covers the services of Registered Dietitians, the only nutrition experts regulated under the Regulated Health Professions Act to ensure the best credible, effective and safe advice.